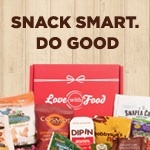 This Saturday is the exciting Do Good. Be Green. 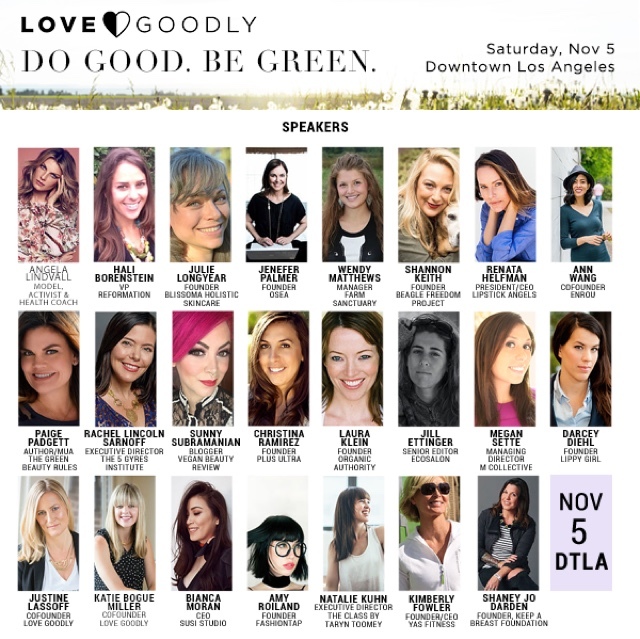 Conference hosted by the Love Goodly beauty box company. I am beyond thrilled to join and listen and immerse myself in this amazing forum. The schedule will include getting to meet over 20+ Eco-friendly/green brands, learn about Eco-fashion, have some delicious vegan lunch and wellness breaks. It's been a while since I've been to a green beauty event and I look forward to this! !